Most of us have been at a restaurant and seen someone taking a snap of their meal. The aesthetics of a meal are at the forefront in the food industry, more than ever before and although Instagram culture has a bad reputation amongst some, it can be a hugely effective tool for making your business stand out amongst a hugely over saturated marketplace. 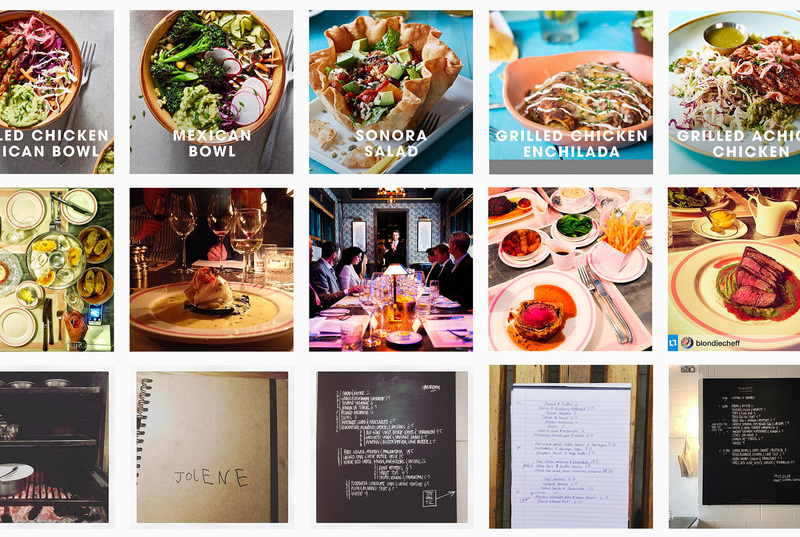 Lets have a look at a few ways in which Instagram has been used innovatively to capture the essence of the three completely different food offers. Adding loads of food photography can potentially cheapen the menu, making it end up looking like a local kebab shop. 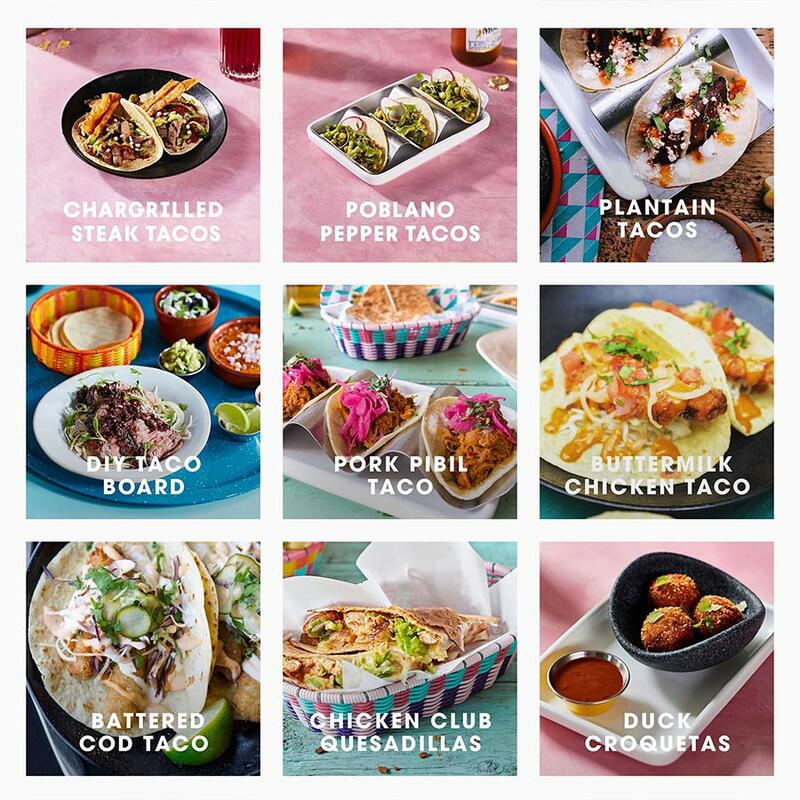 But with a non-traditional serving like Wahaca there is always a contingency that are interested to see what their meal will look like when it comes. Using the dwell time as an opportunity for more engagement with your customers is also a chance that shouldn’t be missed. Uploading a selection of food photography from their menu is a very effective way of showcasing their food without having to upload it all to their website, while giving an active community platform for praise and feedback. Overall an excellent and forward thinking use of Instagram. 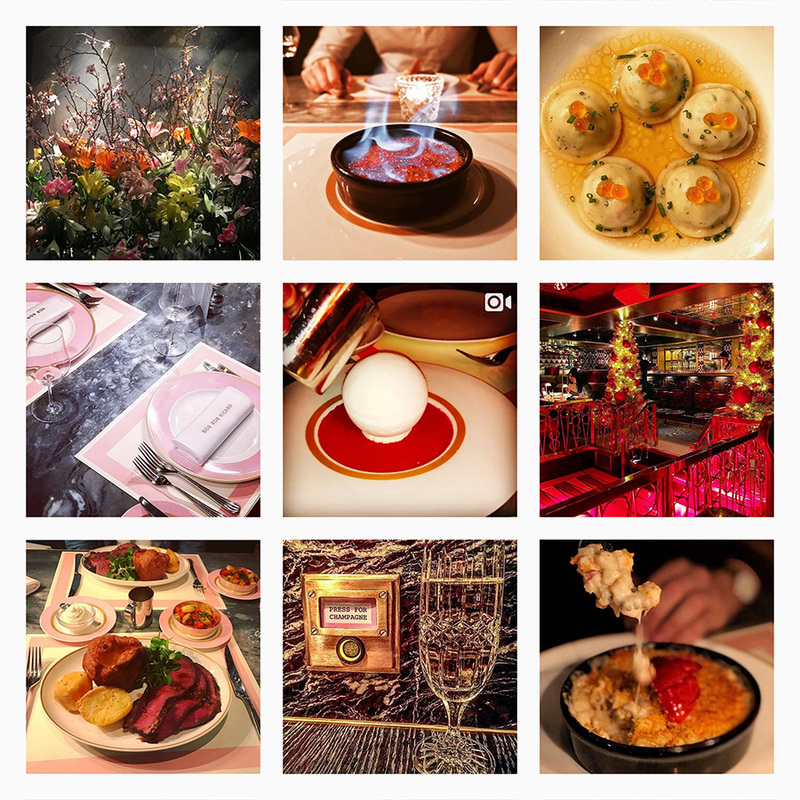 A glamorous restaurant in Soho, serving a luxury English and Russian menu may not be the kind of place you would expect to be innovating with Instagram, but although Bob Bob Richard’s account is filled with traditional food photography; the difference is that it is all shot by their clientele. The message here is authenticity, proof that there is no difference between their online presence and what you can expect when you arrive. Their Instagram actively works to put it in stark contrast with the stereotype of the other end of the market, where McDonalds and similar fast food restaurants often come under criticism of overselling their food with photography that doesn’t hold true to what you receive in reality. This artisanal all-day bakery and restaurant is using Instagram in a completely different way. Phone snaps from in-house chalkboard the chef’s notebook bring you closer to the people behind the food, even when you are miles away checking their daily changing menu on your phone. This ties in perfectly with their stripped back ideology of using 100% unaltered grains grown with sustainable pasture cropping methods and onsite stone milling. 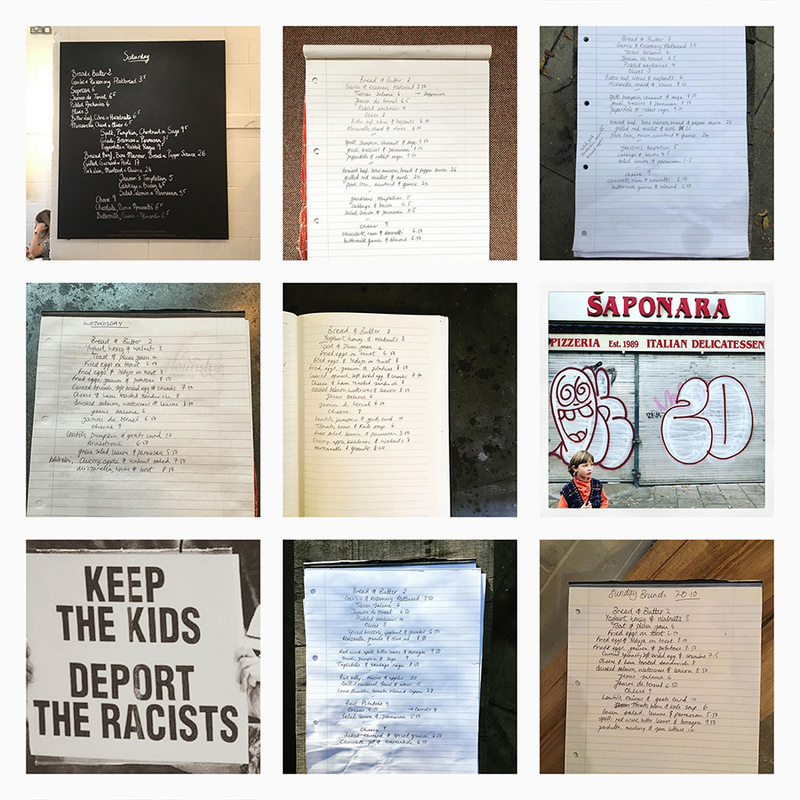 It’s a great way of keeping the artisanal hand-made look; an aesthetic which is present in their REDRUM style logo and now, with a simple bit of creativity, now flows through their Instagram. Using every avenue to increase footfall is more important than ever, and using a little bit of creativity with an understanding of your food offer you can create something special that reinforces and compliments your brand. Give us a call to ask us how we can help.